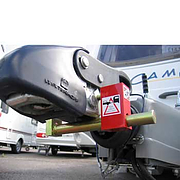 Prevent hitching and towing away of your caravan or trailer with a quality caravan hitch lock. 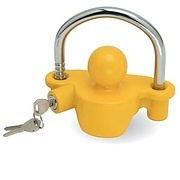 Hitch Locks are available with sold secure accreditation for total security and insurance approval. 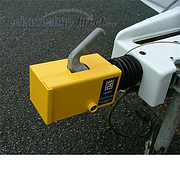 Caravan Hitch locks are a great deterrent to the opportunist thief as they prevent caravans from being quickly coupled up and towed away. 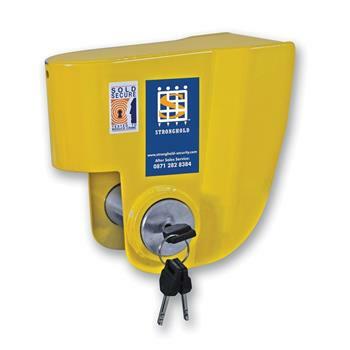 At Leisureshopdirect we stock a range of competitvely priced and reliable caravan hitch locks. Only products which envelop the hitch-head and completely cover the securing bolts are considered to meet the highest standard. 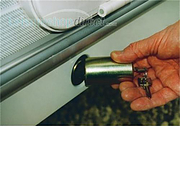 Bulldog Security Products Limited is a well established manufacturer of quality security products. Bulldog's products are regularly submitted for independent test house scrutiny and inspection by the technical departments of insurance companies, motoring organisations and other authorities. 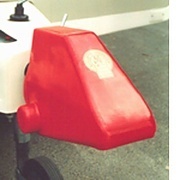 Bulldog Hitch Locks are available for different vehicles. 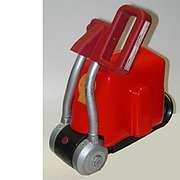 The Bulldog BB Hitchlock is suitable for suitable for B&B and Peck hitch heads and the Bulldog Heavy duty hitchlock for Bradley and Avonride. 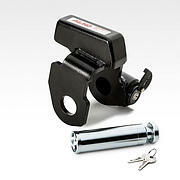 The Bulldog Mini Hitch Lock WW100 plus the Bulldog Hitchlock AJ10 are also available. 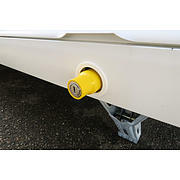 SAS offer High Security Hitchlocks for your caravan. The SAS Hitchlock is easy to use and ideal for touring. The SAS Fortress 2 Gold fits AKS and Al-ko stabaliser hitches. As the proud owner of a caravan you also need to do all you can to protect your valuable investment. And that's where Milenco comes in. Our security products have consistently out-performed all others. Virtually every security product tested by Practical Caravan magazine has been awarded a Best Buy commendation. 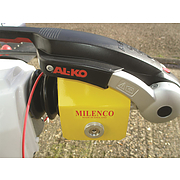 A very high quality product made by Milenco in England, Milenco caravan hitch locks are recommended by Practical Caravan magazine. Being fitted on top of the unit, makes this lock easy to use but unlike other locks this positioning does not result in corrosion. The lock is highly drill-resistant and easily withstood the five-minute attack.The Milenco Heavy Duty 3004 hitchlock has been engineered and designed to be the strongest hitchlock ever made for the Alko range of hitches. 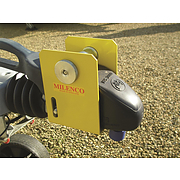 Milenco lightweight hitchlockis simple to fit: two parts clamp onto the hitch head. ALKO/ALBE. This damper is 530mm long to the end of the thread. The thread is 40mm long. Bulldog DMAKS Minilock. Finished in durable black powder coating and comes complete with red plastic cover and Bulldog´s Super Lock Bolt. 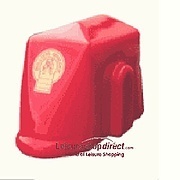 Versatile protection can be used hitched, un-hitched or with one of Bulldog´s Lock Posts. 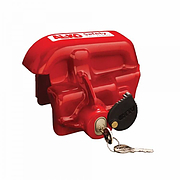 Caravan Hitch Lock AJ10 for AKS 1300, 2004 and 3004 Just two parts plus safety ball. Simple to fit. 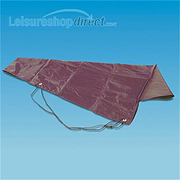 Can be fitted when car and caravan are hitched but not when travelling. Fits AKS 1300, 2004 and 3004 Al-ko stabaliser hitches. Fully encloses hitchhead and bolts. 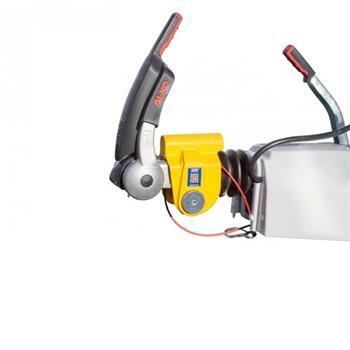 Can be fitted quickly when stopping at a service station or car park when caravan is coupled to the car. Comes with aluminium carry case. Insurance and SOLD SECURE approved. 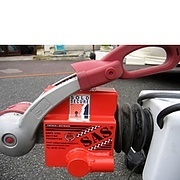 SAS Compact Condor Caravan Hitch Lock. 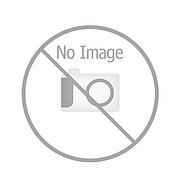 Fits Knott, Albe and Winterhoff tow hitches plus WS3000 and SSK 1/11/111 stabilisers. fits hitched and unhitched. Plastic carry case. 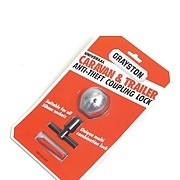 Grayston caravan and trailer anti-theft coupling lock. 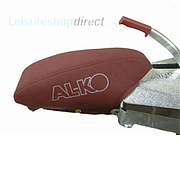 •Genuine AlKo Kober part •AlKo hitch cover to compliment your Al-ko 2004 or 3004 stabiliser. 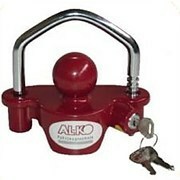 This hitch lock fits Alko, Albe Winterhoff, Harrison and most other open handled hitch types. 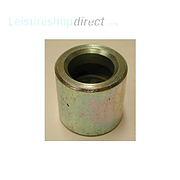 Ideal for caravans and trailers with pressed steel couplings. 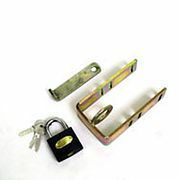 High security lock with anti-drill feature and anti prising lip. Plastic storage box included. Recessed Cup for Bulldog hitchlocks. Cup that attaches to the lock bolt. Recessed cup for use with SA1 and SA1C Bulldog lock bolt. Hitch cover that will cover all of the 'A' frame. Colour burgundy. 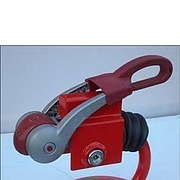 Security hitch lock suitable for most 50mm pressed steel and cast couplings. 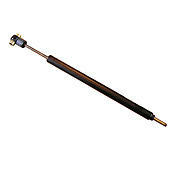 12MM CASE HARDEN STEEL BAR Quick and easy fitment Supplied with 2 keys. 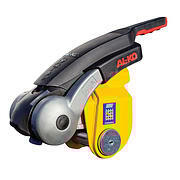 The Premium AKS3004 Security Device from AL-KO has a robust construction to prevent attemkpted theft. It safeguards agaisnt unauthorised coupling & uncoupling and also prevents theft of the coupling head. 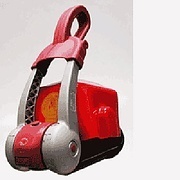 It can remain in place during towing and is GOLD SOLD SECURE Approved. Easy to fit, sold secure hitchlock that is fitted in under 10 seconds! 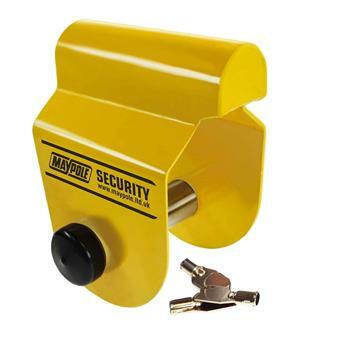 Find a Caravan Hitch Lock for your 'van. We stock SAS, Bulldog Milenco and universal hitch locks.